Our mechanical key safes commercial mechanical safes mechanical safe box are formed, epoxy powder coating steel body and jamb construction to maximize protection against pry attacks. The mechanical key safes commercial mechanical safes mechanical safe box have special hidden hinge. 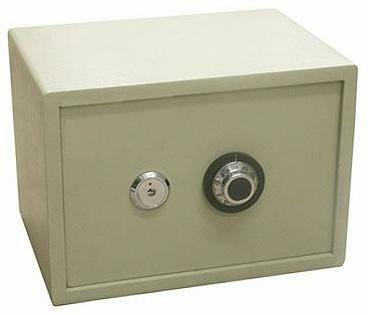 Our mechanical key safes commercial mechanical safes mechanical safe box are protected by a large carburized hardplate. The mechanical key safes commercial mechanical safes mechanical safe box are provided large capacity for storage of cash trays. Excellent for protecting valuables, hand guns or laptop computers.